There are a lot of new breweries starting up in Scandinavia. 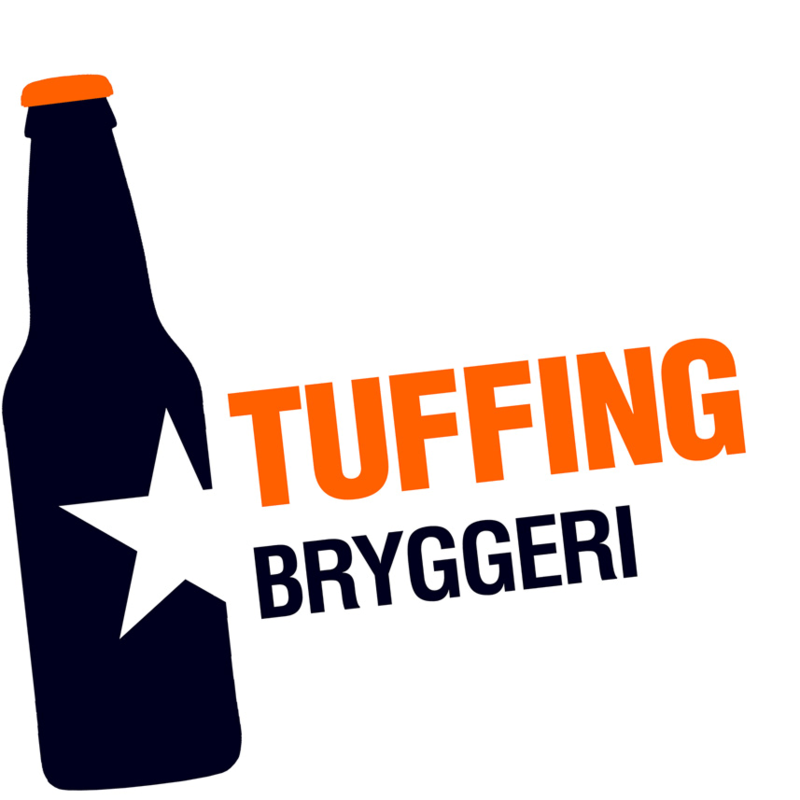 One new interesting brewproject to follow is Tuffing bryggeri in Halmstad. The people behind Tuffing bryggeri are Christian Arvidsson and Juha Välitalo. Follow their journey to become a commercial brewery on their Facebook site. Tuffing bryggeri uses a Braumeister from the German manufacturer Spiedel. Good luck with your brewery! We could call this “boom” of new breweries, the Braumeister revolution, because the Spiedel brewing equipment has become increasingly popular among homebrewers and small breweries. There are a significant amount of homebrewers who plans to start commercial breweries.